Are Africa’s feature phone users locked out of rich media marketing? Not necessarily. 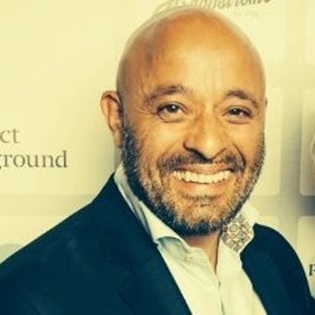 Clever new messaging formats can reach everyone, says Waheed Adam, chairman of iTouch who spoke to MEF Minute’s features editor, Tim Green, to explain how, for MEF’s Future of Messaging Guide. Indeed, according to IDC, they’re growing faster. It says 23.1 million smartphones were shipped in Africa during Q2 2016 (down 5.2 per cent year-on-year). But shipments of feature phones hit 29.8 million – up 31.9 per cent. Does this mean millions of feature phone users are lost to marketers, brands, utilities and government? Not necessarily. They may not be able to download apps or content-heavy HTML5 web pages. But there’s always messaging. The question is: can messaging ever match the kind of rich experience of a native app? According to South Africa’s messaging specialist iTouch, yes it can. iTouch has developed a platform called MEMS (Multi-channel Embedded Message Service) that adds rich media features to a simple text message. A MEMS message contains a URL that points to a unique campaign-specific landing page, which includes content such as video, voice and graphics. It can also be directed to a company’s social media links and has an email function that allows the campaign to be sent to a computer if required. All of this will work on an internet-enabled feature phone. Of course, it is possible to embed a link an an ‘ordinary’ text message. The difference with MEMS is that each MEMS has a unique URL pointing to each MSISDN making the message personal, private, secure and trackable. It also has interactive capabilities. Adam says MEMS is affordable because it’s based on the SMS bearer, and brands can create flash-mobisites in minutes for a specific campaign, using existing assets. Results are trackable since each customer receives a unique link. And marketers can send as well as receive messages inside the platform. iTouch says banks are testing the format, which has already been used successfully in Europe and Scandinavia by giant retail brands. And Adam believes the medium can go even further because it supports links to payment gateways. He says the platform can integrate with local processors like PayGate and support in-store mobile channels like SnapScan. Adam adds that many brands and utilities are trialling MEMS now, but there is the issue of data charges to be resolved. Although a MEMS campaign may only be a few kilobytes in size, this can be a hurdle in Africa, where data remains expensive for most users. The Future of Messaging Guide explores the uses cases, platforms and technologies that are changing the landscape of messaging globally. From A2P to OTT, chat bots to smart machines, we explore how the world’s most powerful medium is shaping up for tomorrow. 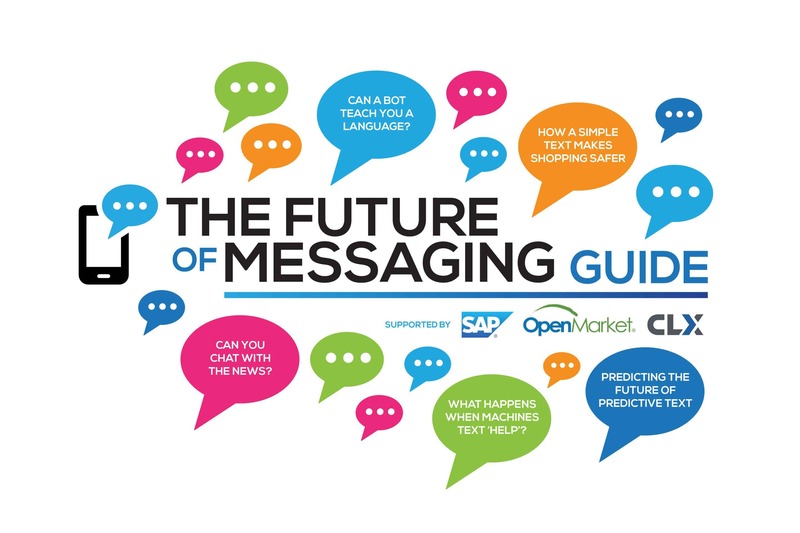 The guide features over 25 cross-sector case studies and exclusive interviews that examine the power of messaging in all its forms from the humble SMS and chat apps to emerging platforms and explores what’s next for messaging. Download the Guide here for free.